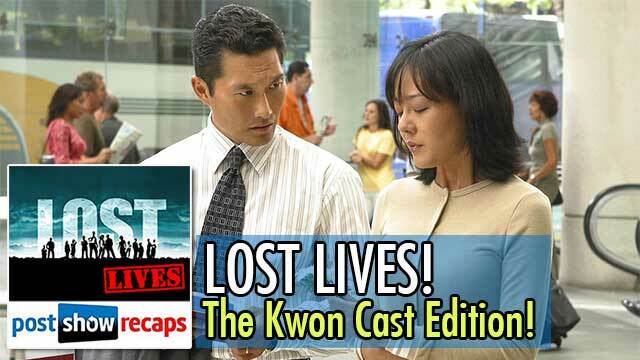 LOST Lives: The Kwon Cast Edition! Tricia Tanaka hater Mike Bloom (@amikebloomtype) returns to the podcast to talk about two of his favorite characters on LOST: Jin-Soo Kwon and Sun-Hwa Kwon. 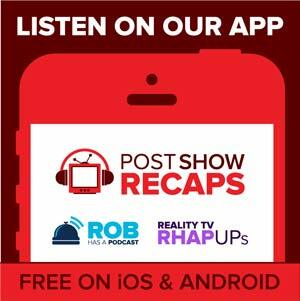 Mike and Josh Wigler (@roundhoward) will talk about the Kwons through the lens of their first flashback episode, “House of the Rising Sun,” on the tenth anniversary of the episode’s initial airing. Why does Mike have so much love for Jin and Sun? What does he think about their final fate in season six? Find out those answers and more on this week’s LOST Lives!